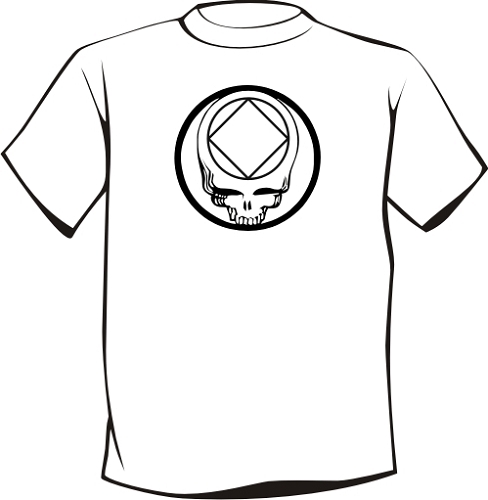 A favorite among Wharf Rats the world over, this awesome TShirt features a Grateful Dead inspired stealie design on the front side of the shirt. 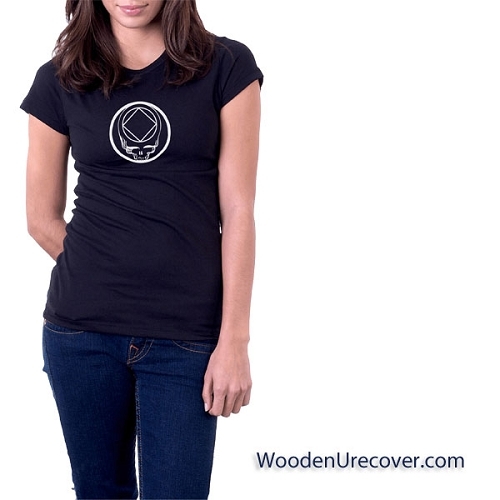 This quality T-shirt is available in either Black, White, Ash, and a nice selection of Women's cuts and colors. (call regarding availability of other colors).